It’s my birthday and I wanted to get myself a little gift, but what did I want? I usually opt for a new anti-aging product- but honestly these days my face has no more room on it for another layer of something. Then I remembered Jo Malone was launching a new fragrance this month. Bingo! It has been almost two years since I’ve switched fragrances. I was a longtime Flower Bomb wearer and hadn’t found anything as heavy/feminine/amazing to replace it. But this new Jo Malone Peony and Blush Suede has my name all over it. This new scent is amazing on its own and even more incredible layered with the intense Rose Water and Vanilla, which you can only find on Jo Malone Online, it’s about to be discontinued. I feel like so many people have allergies and sensitivities to fragrance these days, being a perfume wearer can get you just as many dirty looks as a smoker would. But, much like smokers, I don’t care… I’m addicted. 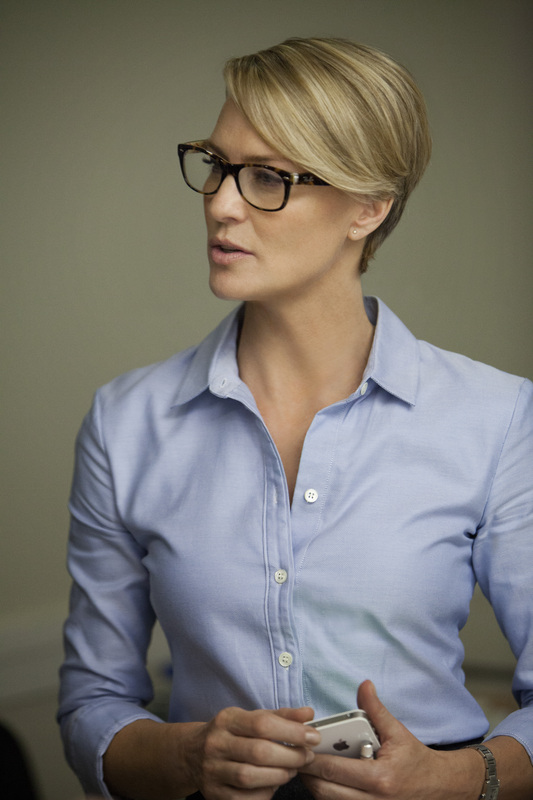 Actresses are always chopping their hair off for roles. Remember Demi Moore doing it for GI Jane? Then Natalie Portman for V for Vendetta. And of course most recently, Anne Hathaway for Les Miserables. Sometimes they grow it right back out, and other times they embrace it for a while, looking somewhat fresher. Do I want to chop mine? Absolutely…. Not! But more power to these ladies for making it look so tempting. Over the past few years my coat wardrobe has become quite sizable. It’s a borderline addiction. 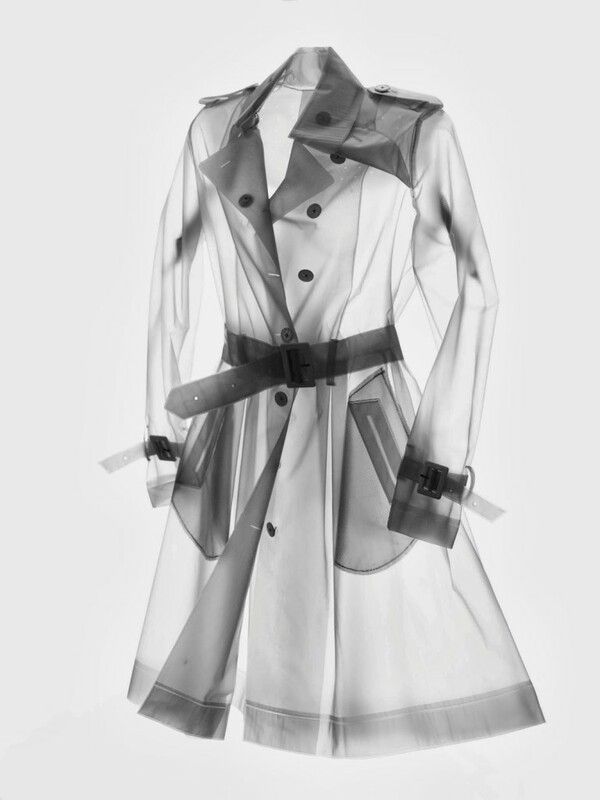 I like to have a lot of variety, but there is one category I struggle with: Raincoats. They never seem to go with any of my outfits… It’s kind of an ensemble killer. 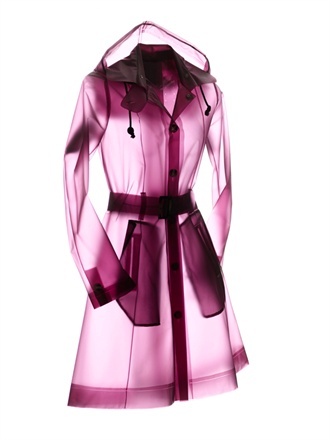 I have seen clear raincoats in the past, but I’ve never wanted to own one. They either made me look like a parking lot attendant at a football game, or they weren’t vented- so a walk around the city turns into a trip to the steam room… in your coat. But these are fashionable, vented, and super wearable. Finally an intelligent design.